The City of Toronto has finished its environmental assessment of the Etobicoke Waterfront Stormwater Management Facilities Study. FOSS has just received a "Notice of Study Completion" and it is reproduced below. The City's backgrounder can be read online here. If you search "stormwater" in the search bar above, you will find more from the FOSS website on this. 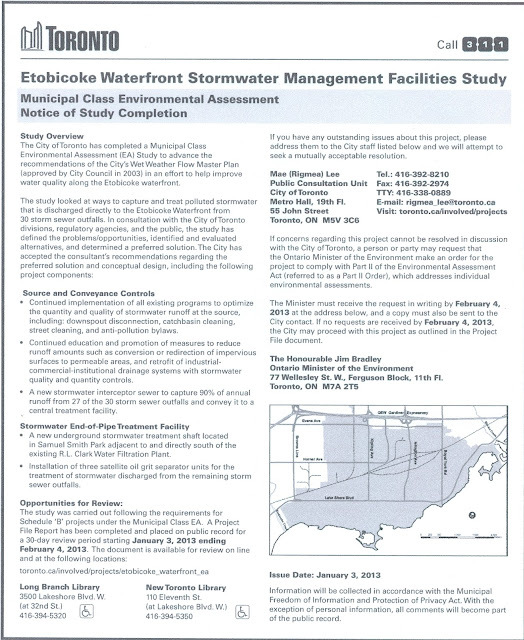 In spite of written submissions from Friends of Sam Smith Park, Citizens' Concerned for the Future of the Etobicoke Waterfront and from many others interested in applying natural solutions to the stormwater problem; and in spite of a number of public consultations in which not one community member spoke in favour of what they have eventually decided upon; and in spite of a Community Work Group that rejected a solely engineered solution, all natural options that would have added water to our park's "lost" creeks and increased wetland habitat have been dismissed and none are incorporated in to the chosen design. The chosen solution is the one the City wanted in the first place. Why any of us ever thought our opinions would be seriously considered was, in hindsight, a bit over optimistic! So, we're going to get the "big pipe". All water in the South Etobicoke stormwatershed will be routed in to a large collector pipe and treated in a huge shaft located in Sam Smith Park. 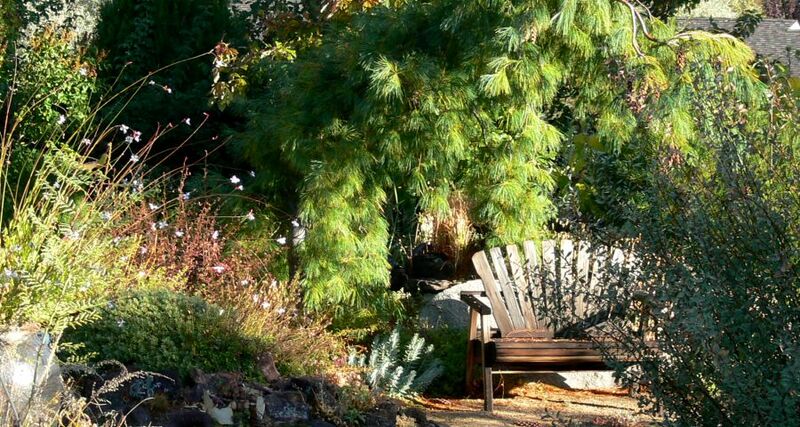 Naturalized in sense of circular or oddly-shaped plots interrupted with sculptures, bird feeders, nesting boxes, benches or seating nooks – all amidst the apple trees and utilizing them. Incorporate community input for sculpting ideas for this and all parts of the park. We think that the garden sounds like a great way to connect the community and allow members to grow their own healthy food. We came from the High Park area where people did the same. So far the proposal sounds positive to us. I just read the email and the revised location seems to make sense to me. In my opinion, the old orchard location next to RABBA would work well. The residents of the old hospital used to grow their own food, so this use is appropriate. The meditation garden next to the Gatehouse sounds a bit iffy, though – too close to the road. There are lots of quiet, natural spaces in the park where folks can go for the best meditation - in nature. All sounds great to me. I grew up on the grounds in the now demolished Lakehouse. BTW, though I never saw water in the swale, I well remember the creek that ran beside our house was often filled with grain from Gilbey's Gin whenever they washed out their vats. I like this idea very much. Apple orchard is good. You have my full support. I think its a great Idea but I am not sure why The Gatehouse which already has a garden around the house and is leading this project would require a meditation garden in addition to the outdoor space they already have. Community gardens in other areas catch on very quickly and if you add in the fact that we have food insecurity issues in our area and also many people living in cramped housing and/or no personal use of a garden- then surely we want to allocate as much space as possible to growing food. A meditation garden is a lovely concept but works best with a water feature and access to shade via trees or landscape features. This would be easier to achieve close to the house. I think a community garden is a great idea - my grandparents had one in Europe for many decades. 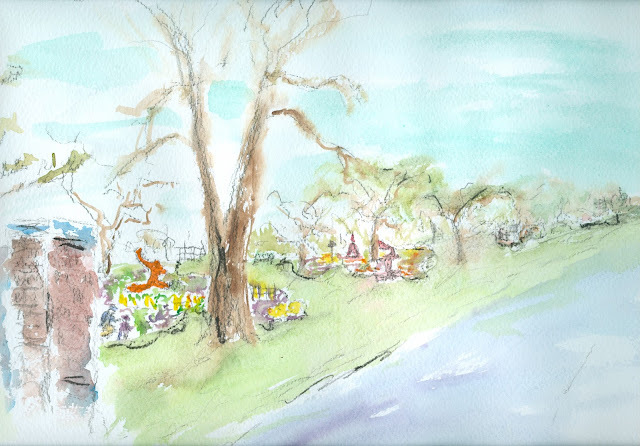 My only concern is, based on two area gardens I’ve seen - one currently in High Park and one that used to be located next to Plant World on Eglinton Ave. as part of a building complex - is the appearance of the garden, especially if viewed from the street. The plots looked quite messy, with no standard fencing. Chairs were stacked up, compost heaps lying off to the side. 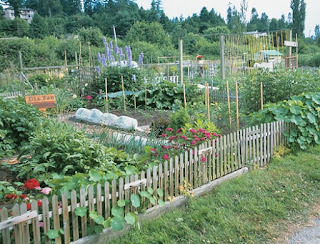 I hope there are standards for community gardens? Great idea and new location east of the entrance driveway in the old orchard next to Rabba that runs down from Lakeshore Blvd. is much better. I have thought about the Community Garden at Sam Smith. I like the idea of gardens in that area next too Rabba. It needs something there and why not have the community growing veggies. I would like to add flowers and perennials in the mix and I think we need to add a few more fruit trees in that space. A few more benches and maybe a water fountain for a European feel would be great. A resting place/community garden. A working group consisting of a number of local agencies is looking to establish a community garden in Sam Smith Park. Those agencies include the Gatehouse, LAMP, Daily Bread Food Bank, Foodshare, Humber College and the Ward 6 Community Action Team. The group’s goals, besides community food security, are focused around physical, mental, emotional and social health, community building and education – the garden would become a catalyst for “social alchemy”, to use their phrase. Both CCFEW and FOSS were invited to a meeting yesterday and asked for our input. We limited our comments to location only. The original idea for a location was the large swale just south of the Gatehouse. From our perspective, we suggested that the swale is not the best location for the following reasons …. We suggested a better location would be east of the entrance driveway in the old orchard next to Rabba that runs down from Lakeshore Blvd. to the small swale. The space is larger, contains no significant wildlife habitat, has ”eyes on the street” and, besides, what could be better than a garden with apple trees in it! Those apple trees go back to a time when the old psychiatric hospital grew its own food and patients worked the land as part of their therapy – a fitting heritage background for this proposal. Our suggestions were well received by the working group. As a consequence, the Gathouse will take the lead role in applying for permits. 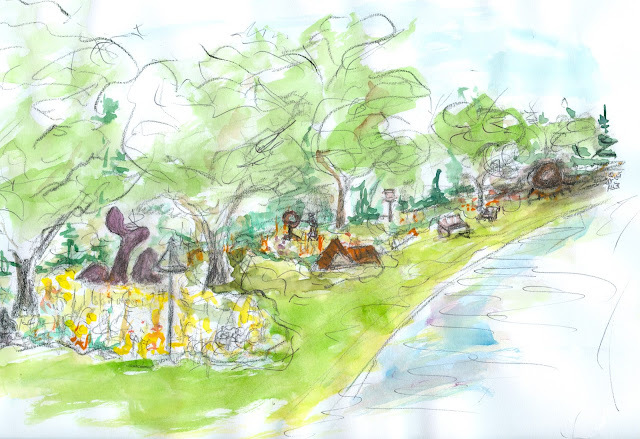 They will apply to the City to establish a healing garden just west of the Gatehouse building (next to Farah Khan’s memorial garden) and to the Toronto Region Conservation Authority to start a small community food garden at the north end of the old orchard. This should happen in the next two weeks. It remains to be seen as to how well those applications will be received. We have not yet had the opportunity to poll Friends of Sam Smith Park to get your thoughts. We have only just learned the details. So, friends, please take a few moments to e-mail Terry Smith and let us know how you feel and think about the proposal in general, FOSS’s suggestion for the best location and the project’s compatibility with our own goals and expectations for our park.